A Florida college student is claiming that she feared for her life while being attacked by her boyfriend last month in her Tampa apartment. 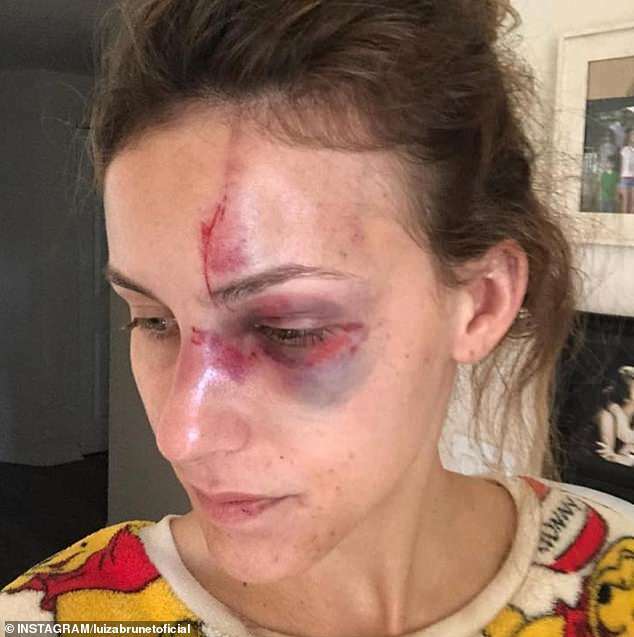 Melissa Gentz, 22, has released audio from the alleged attack on September 23, which is when she claims boyfriend Erick Brentz, 25, brutally beat her in a fight mover her Instagram posts. A report filed with the Tampa Police Department later that day detailed the alleged attack. 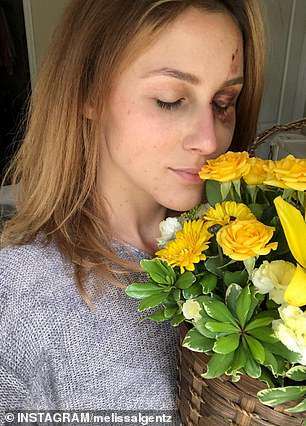 Gentz then made the decision to share photos of her bruised and bloody eye as well as the other injuries she claimed to have suffered on social media, a move that has prompted Bretz's billionaire family to say they will sue the college student. Lawyers for Bretz did not return multiple requests for comment. Gentz told police that the pair were at Bretz's apartment a little after 4am when he took some 'Patz,' a medication similar to Ambien he is prescribed for insomnia. 'The defendant became argumentative and jealous after he consumed his medication and approximately four beers and three fourths a bottle of wine,' states the police report. 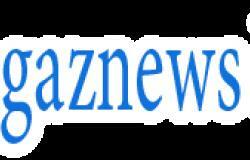 Bretz was reportedly angry over a photo posted by his girlfriend to Instagram, which prompted him to berate the victim according to the report. 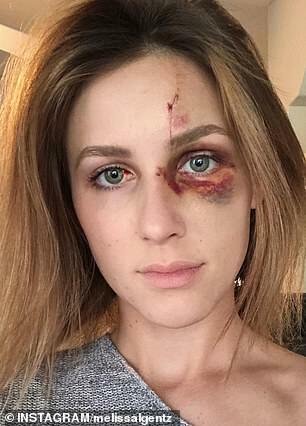 That is when Gentz tried to hit and punch Bretz, who she believed had taken her cell phone. Bretz responded by physically assaulting Gentz she alleged to police. 'The defendant then proceeded to grab the victim and throw her onto the floor. He then kicked her in the face and began to strangle her with his legs,' read the police report.